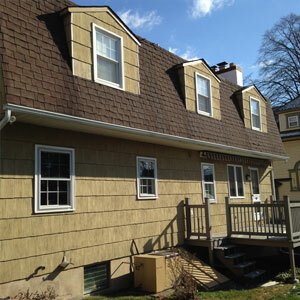 Catalfano Brothers specializes in both commercial and residential roofing, siding, windows, doors and gutters in Delaware Valley. With over 15 years industry experience as a suburban Philadelphia roofing contractor, you can rest assured that the job will be done right. 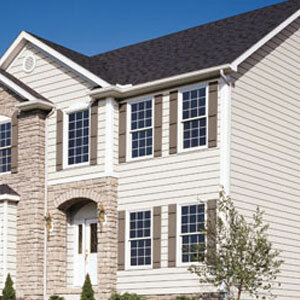 Catalfano Brothers is a Certainteed Select ShingleMaster contractor and a 5-star Vinyl Siding and Trim contractor. 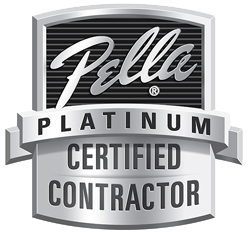 Being a Certainteed Select Shingle Master Applicator contractor allows us to offer an extended warranty coverage when an Integrity Roof System is installed on your home. 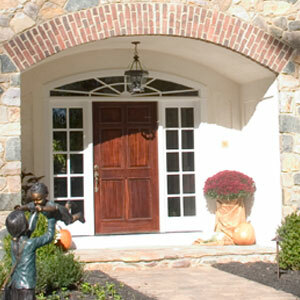 At Catalfano Brothers we are dedicated to ensuring each customer is satisfied with the job we have done. 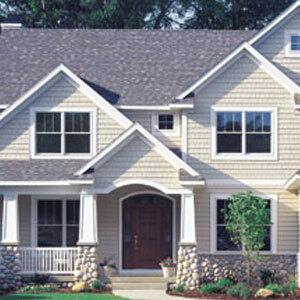 We specialize in both residential and commercial roofing and remodeling and can handle any job you have. 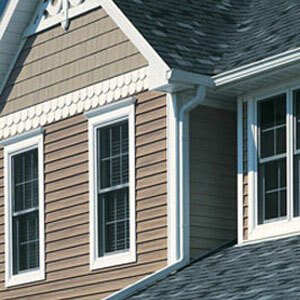 We set high standards for ourselves and use only the highest quality products for your job. We are skilled in installing a variety of roofing systems, including asphalt shingles, cedar shakes, slate, tile, and metal. 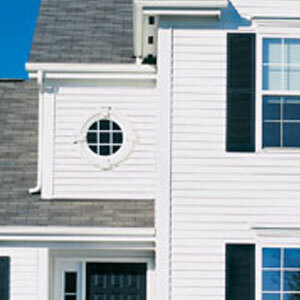 Did you know, in many instances, your roof can be repaired saving you thousands of dollars in needless expenses. 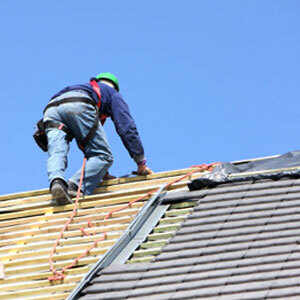 But many Delaware Valley roofing contractors will tell you that a replacement is needed because they can charge you more money for a complete roof replacement. 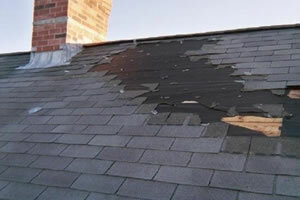 In fact, most roofing companies in the Delaware Valley area don’t even touch roof repairs. All they want to do is go around slapping new roofs on homes, many times carelessly, which can void your manufacturer’s warranty. 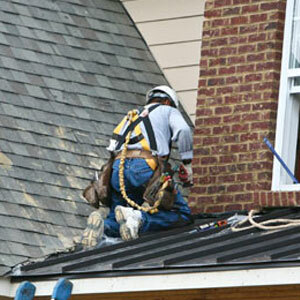 Catalfano Brothers is fully licensed and insured and offer an unheard of 10 year labor warranty on all of our work. 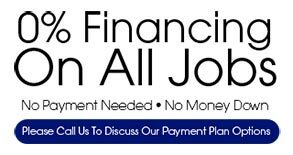 Call our Delaware Valley roofing contractor at 215-884-1266 today for a free estimate or complete our request estimate form.